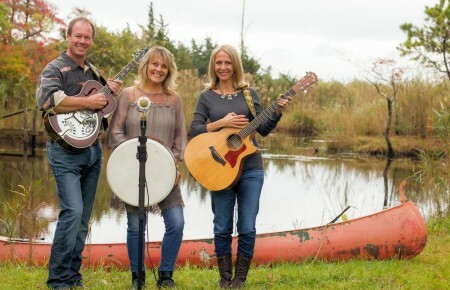 Enjoy an evening of Americana music with this outfit of veteran players as they kick up some dust at this popular down-home eatery. Frontman Jim Treutlein always brings a touch of humor to the proceedings. One of the highlights of the fall season is this popular celebration of the Long Island oyster. This year’s lineup of performers includes The Jerry Demeo Band, Turnpike Joe & the Traffic Jam, The Legendary Murphys and Greg Rapposo, former member of the boy band Dream Street. These self-proclaimed purveyors of “The Cheese,” aka Top 40 AM Radio Hits of the 70s, bring their high-energy show to this venue’s raucous Halloween party. Long Island Pulse: What’s your band’s philosophy regarding “Cheese” music? 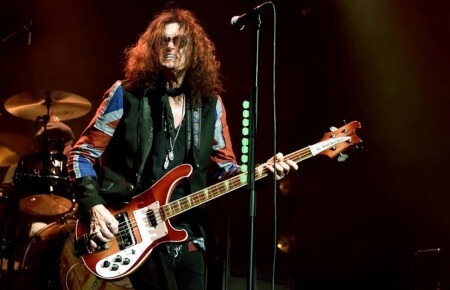 Michael Barberich: After playing heavy Led Zeppelin rock music for years, we thought the 70s Top 40 genre would be a unique niche for us. It’s really grown beyond anything we expected and it makes people happy on a level none of us have experienced before.